Handling your tax returns and preparing all the documents for filing is no easy task. The abundance of details you have to consider and look at leaves you with more questions than answers. Fortunately, Lake Norman, NC residents and business owners can trust the experts at Mitchell Advisory Company for guidance in individual tax preparation. As part of our services, our team of certified professionals will examine the details of your financial history to take care of filing out your tax forms and work to ensure you get all of the deductions and credits you’re entitled to. 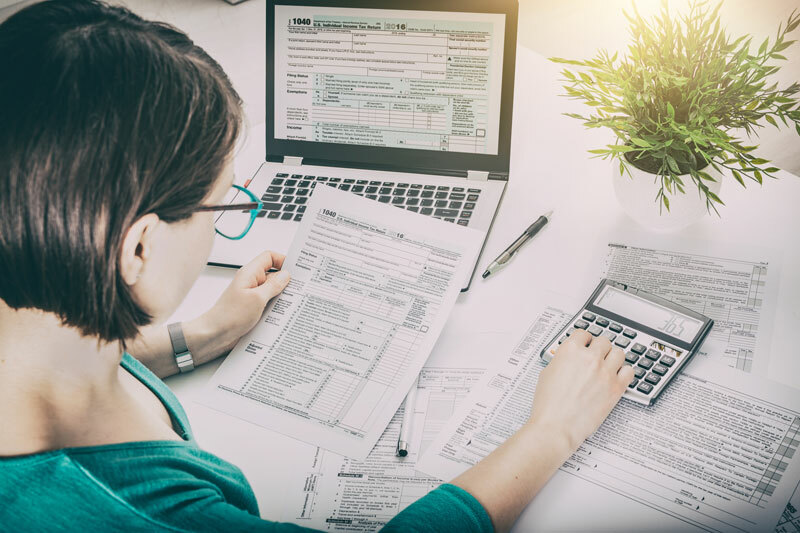 Figuring out your tax deductions and credits is just as overwhelming as tax laws and codes, meaning that mistakes could cost you time and money. Hefty fines and trouble with the IRS could result in the case of any misjudgement. By hiring Mitchell Advisory Company’s services in individual tax preparation in Lake Norman, NC, you can rely on a team of experts to handle every detail of your tax filing, check every item thoroughly for accuracy, and get assistance in potential deductions and money saving tax tips, to ensure you receive as many benefits as possible. Leave tax related matters to the professionals who know how to handle them best. Contact Mitchell Advisory Company today and start experiencing the benefits of having a reliable team of experts by your side. Contact us today for individual tax preparation in Lake Norman, NC and leave every doubt and worry in the hands of our professional tax consultants.